These crosswords, both old and new, are ready to challenge your knowledge of Agatha Christie, Hercule Poirot, and more! You can complete these online or print them out to solve later. Back by request, some of these crosswords have been on the internet for 14 years. 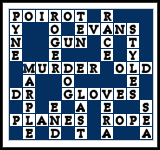 Back then, the only crosswords online were these on Hercule Poirot Central. 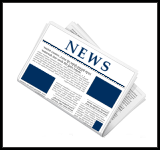 If you're ready, head over now to look at what crosswords are available. A new film adaptation of the Poirot classic Murder on the Orient Express is out now in theatres. 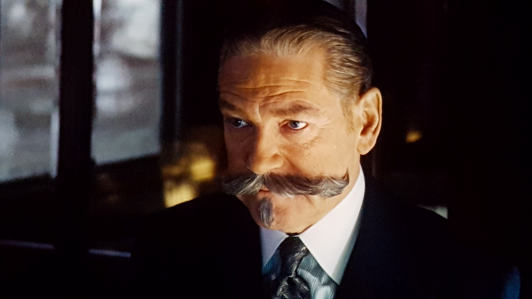 Directed by and starring as Poirot is actor Kenneth Branagh. The film boasts a terrific supporting cast of well-know actors. How well does this version do for the big screen? Click here to read Hercule Poirot Central's review of the film. After a long absence, Herculego Poirot returns. He's the detective solving mystery in the LEGO world. 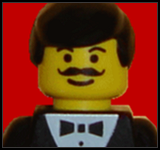 An original game on Hercule Poirot Central, you test your knowledge by identifying crime scenes in LEGO form and also by answering challenge	questions asked by Herculego himself. Join him and his allies all in a brick reality. Welcome to Hercule Poirot Central. Here at HPC, you'll find information on Hercule Poirot and his creator Agatha Christie. Also, everything else in between.